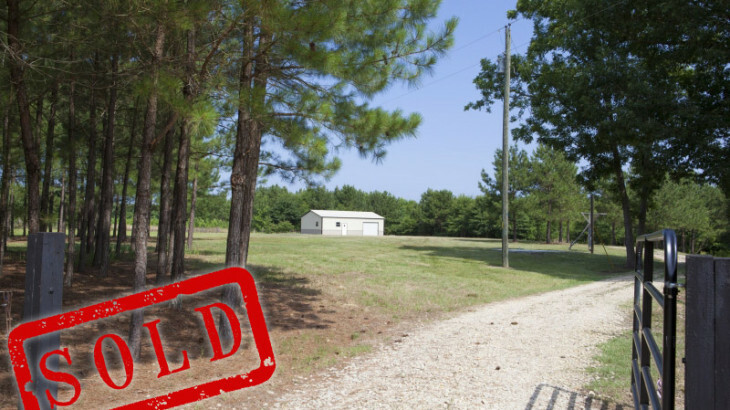 (SOLD) $114,900. 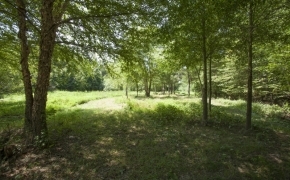 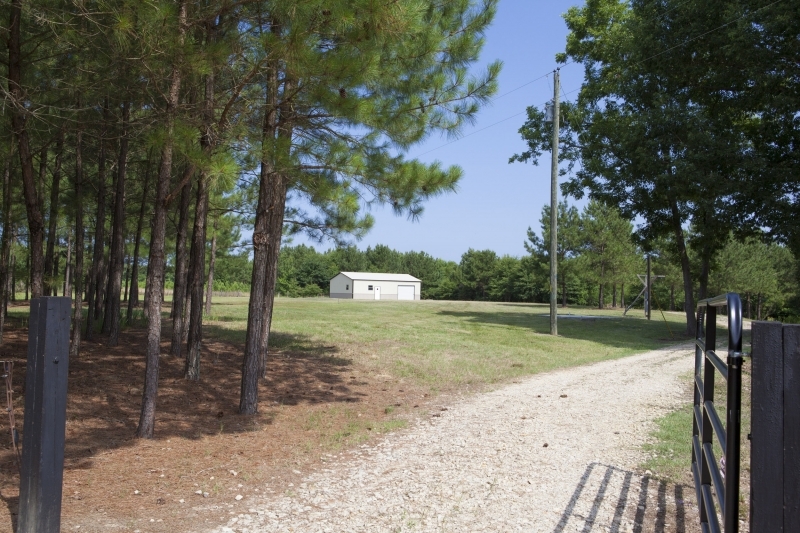 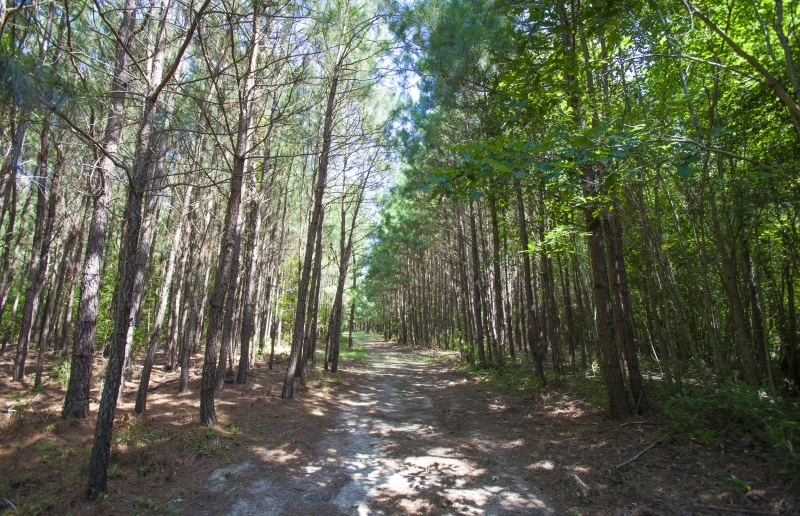 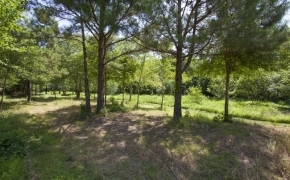 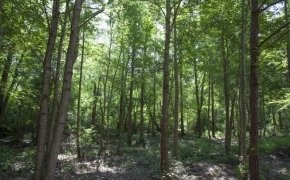 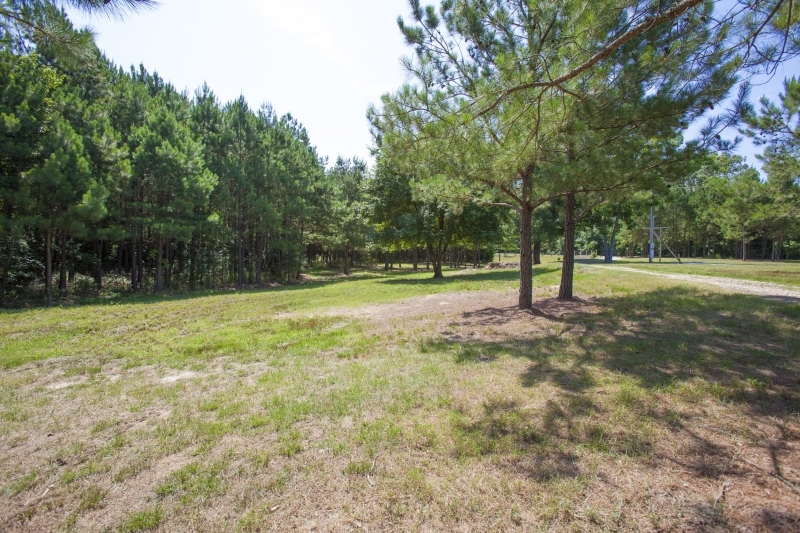 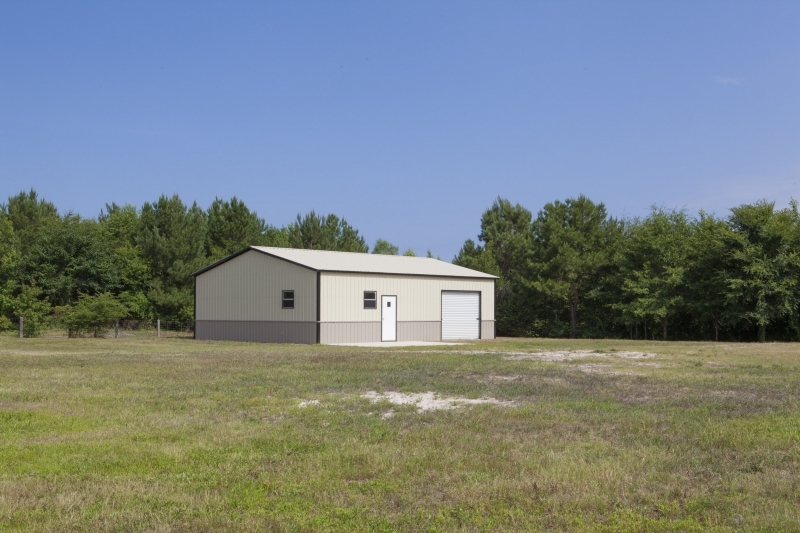 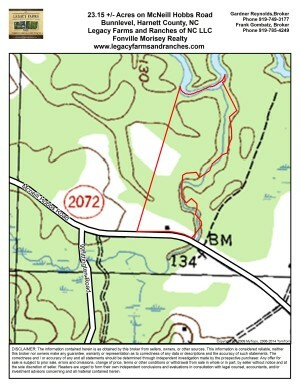 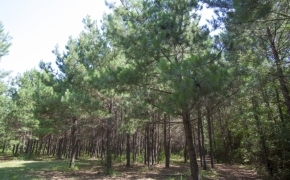 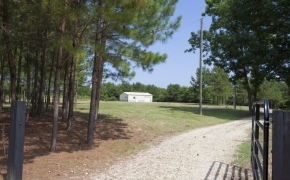 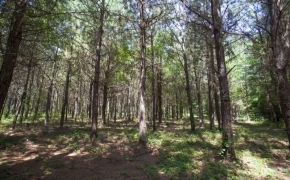 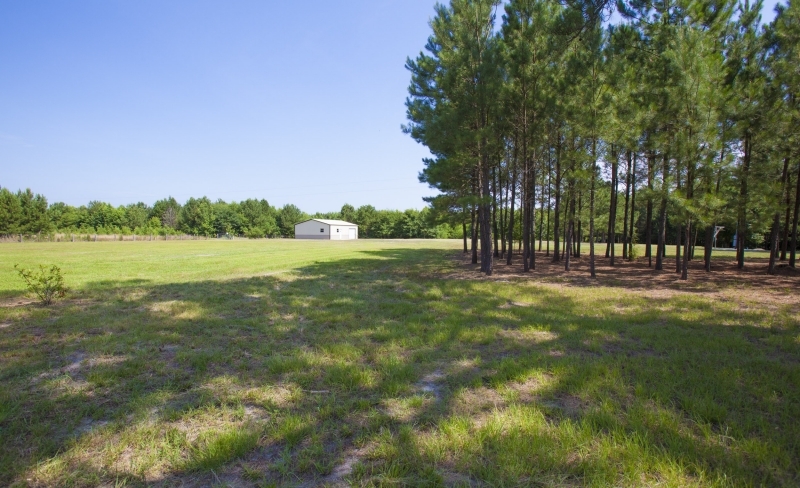 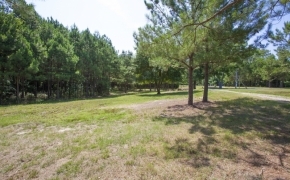 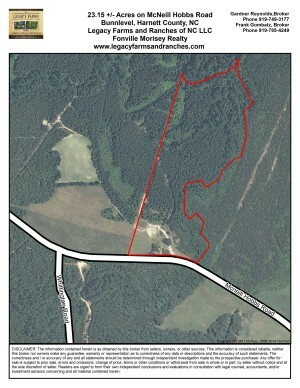 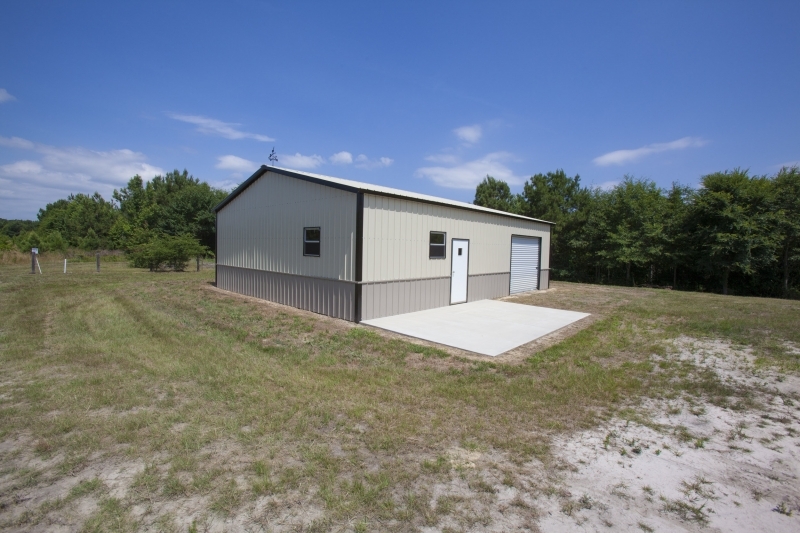 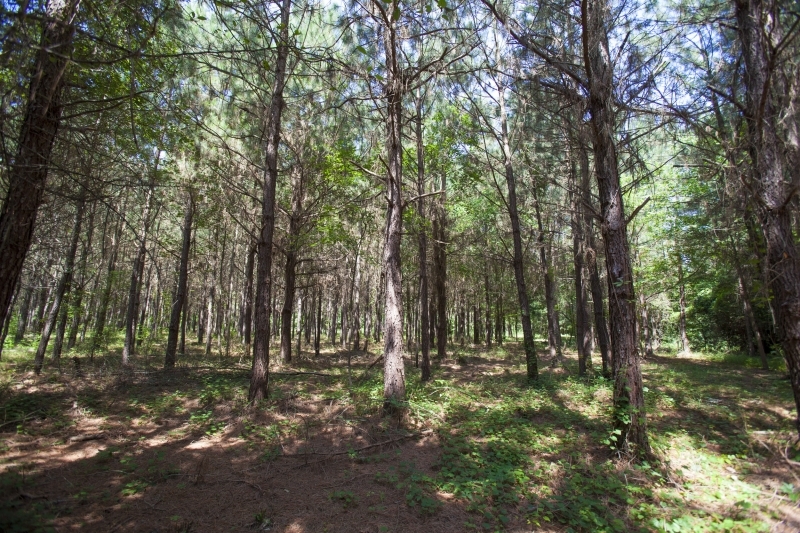 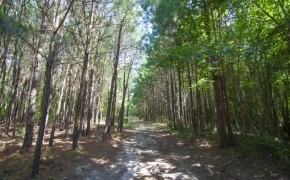 Check out this small but nice hunting farm of 23+/- acres on McNeil Hobbs Road in Harnett County. 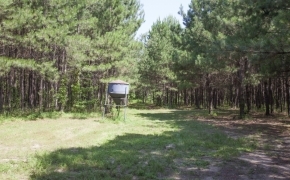 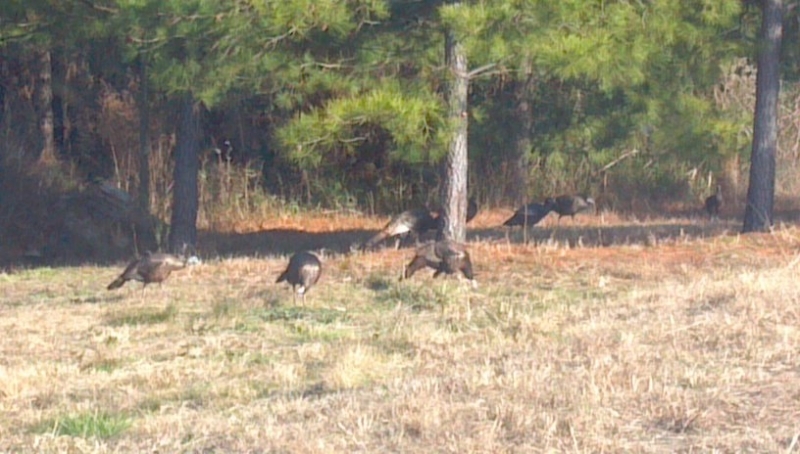 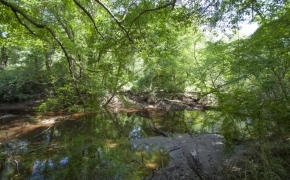 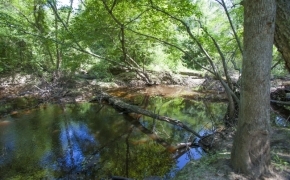 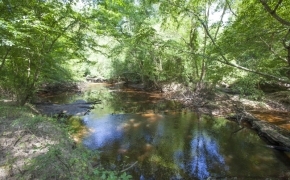 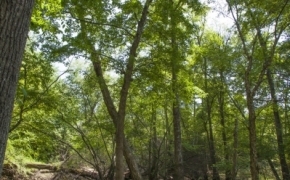 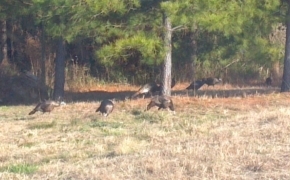 This is a great and affordable hunting farm with DUCKS, deer and turkey on the Little River! Locals call the farm and surrounding farms the sanctuary! 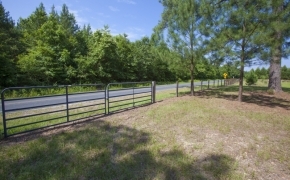 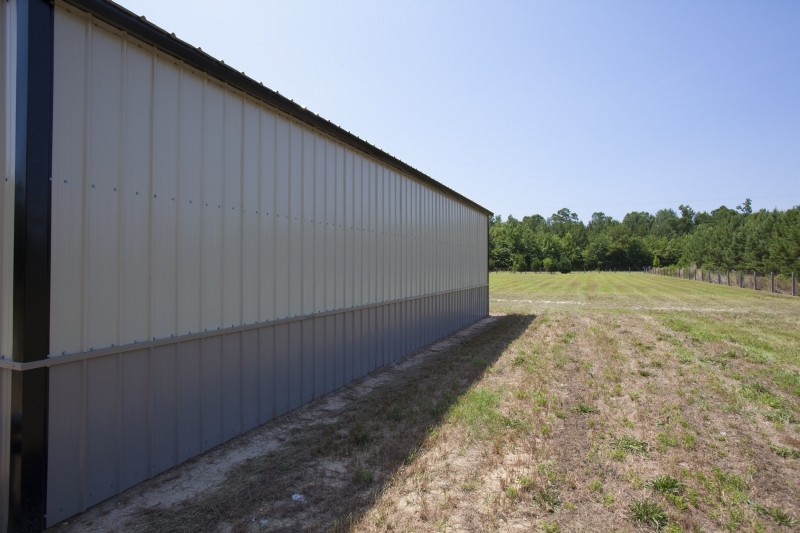 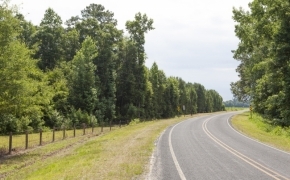 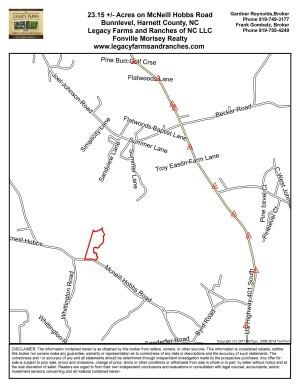 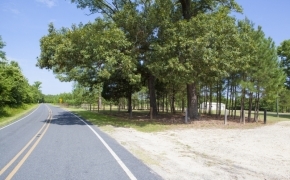 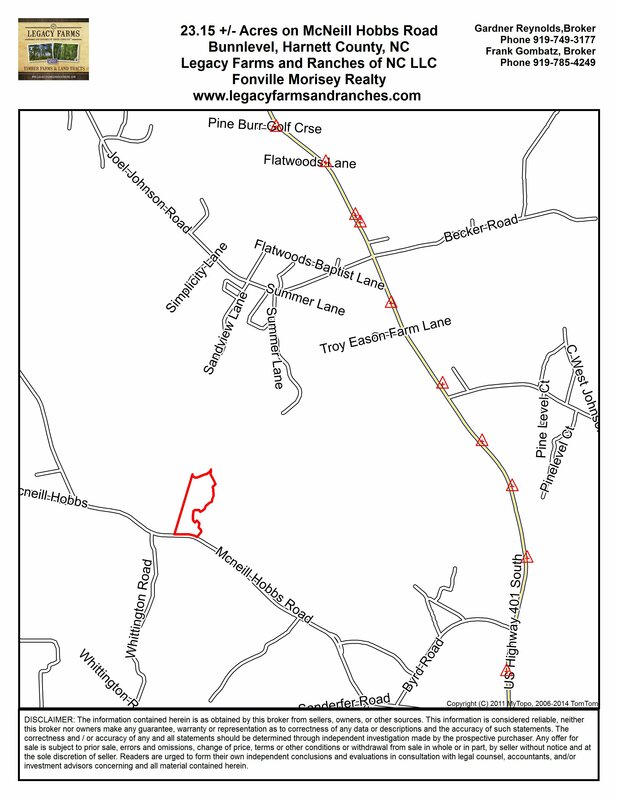 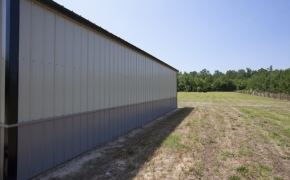 This farm is centrally located in Harnett County, South of Lillington 4 miles off 210 and 2.5 miles east on McNeil Hobbs Rd. 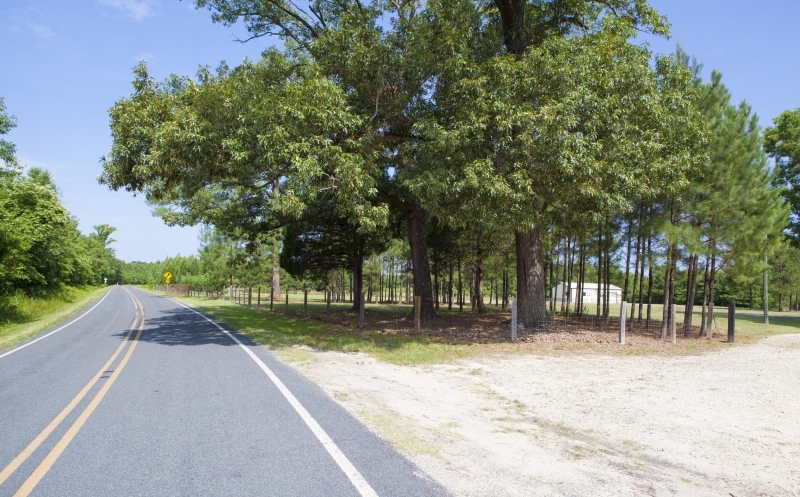 It takes approximately 6 minutes to be at the Food Lion in Lillington, and 4 minutes to be at the Post Office or Dollar store in Bunnlevel. 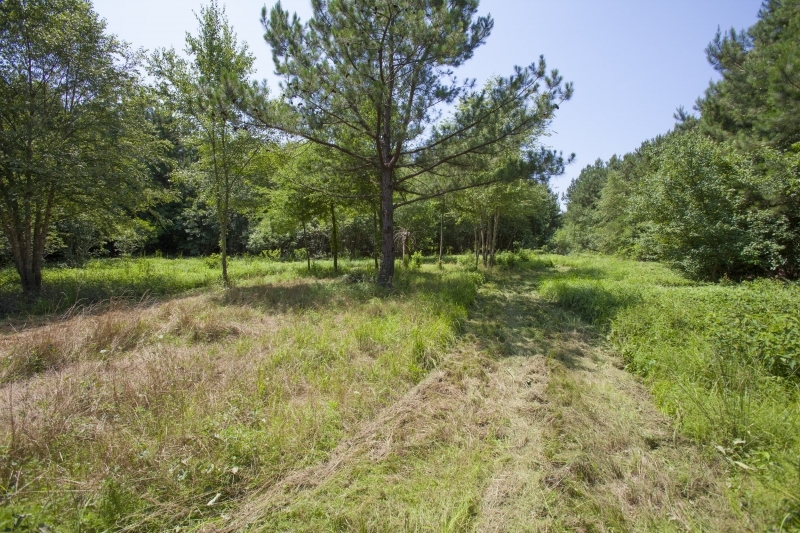 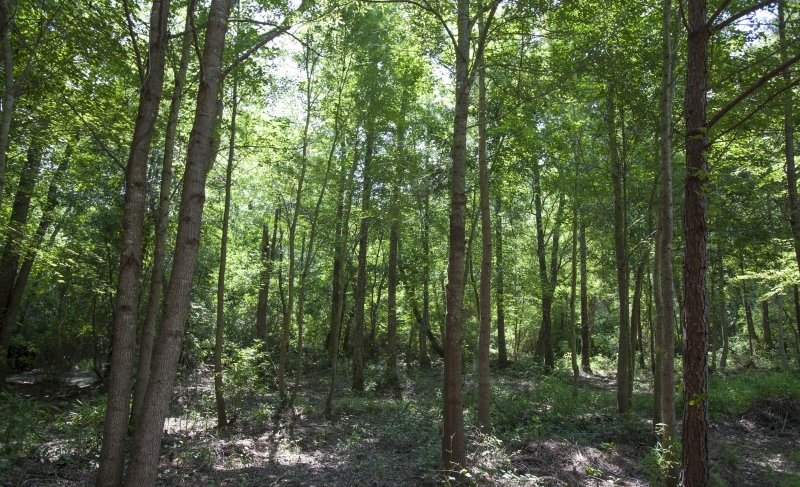 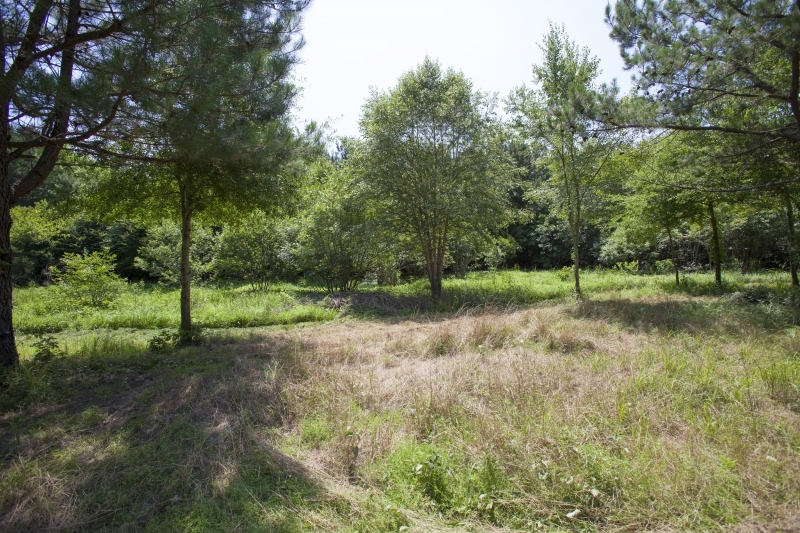 The property has been enhanced with areas to hunt duck, deer and turkey and a wildlife management plan for food plots has been in place for 7 years on the property as well. 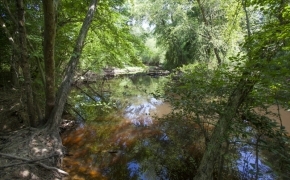 Fishing in the river can be extremely rewarding. 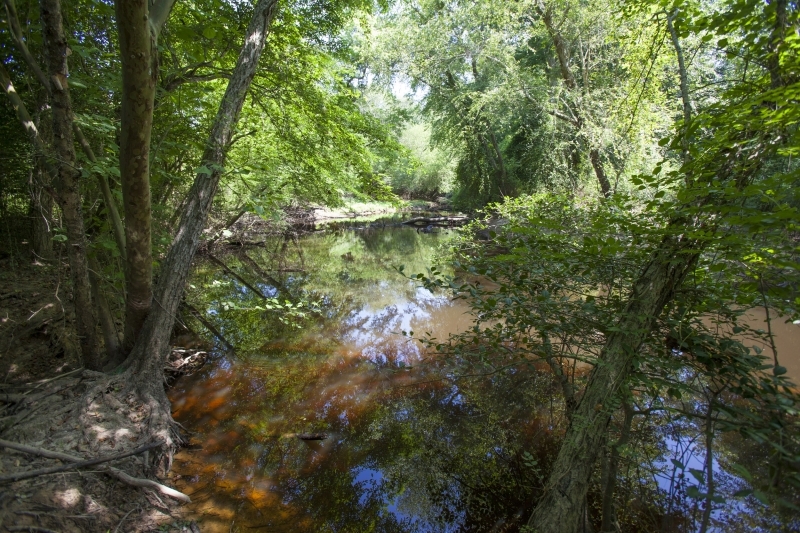 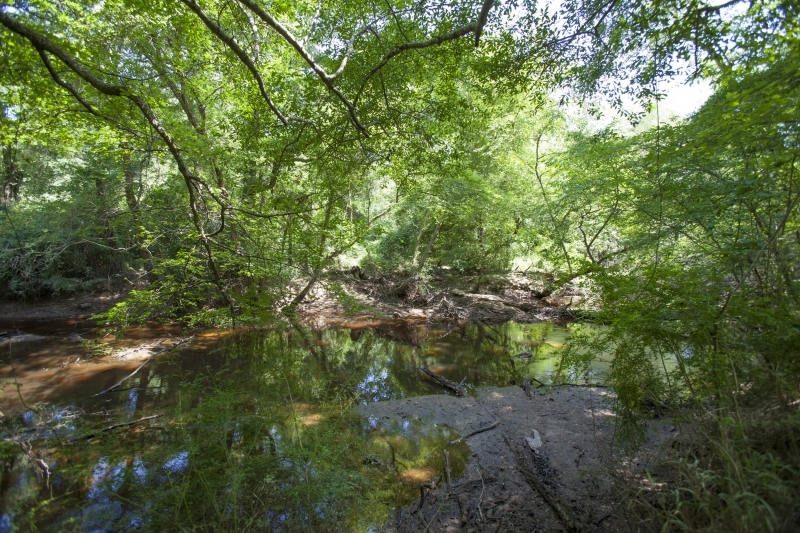 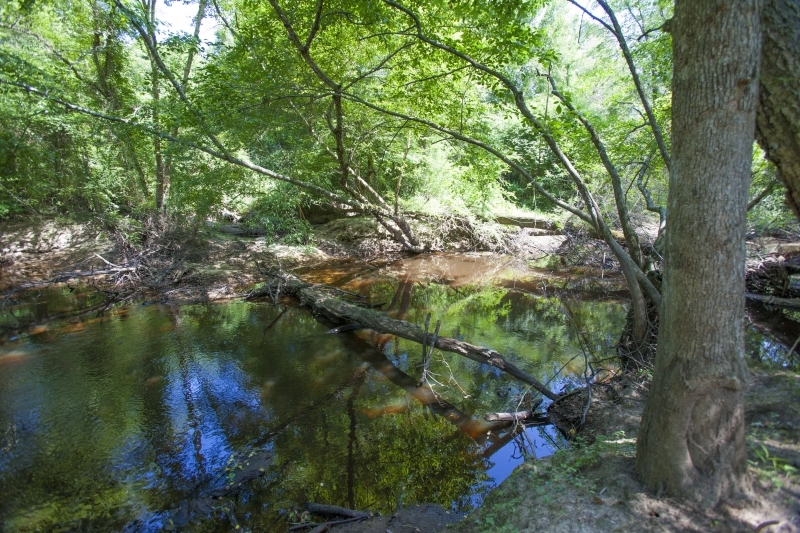 The upper little River is the coolest watershed in central North Carolina, which has been tested on those hot dog days of summer. 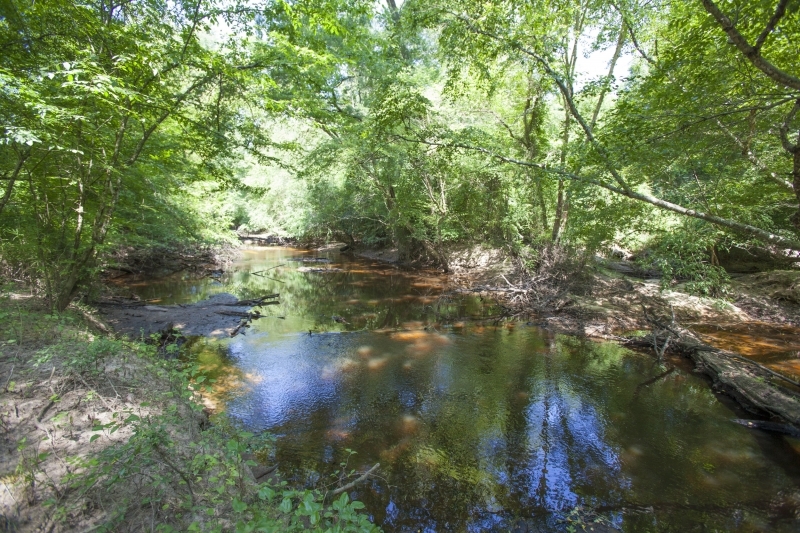 If you are looking to fish late May and Mid September will be the best time to catch a hundred fish, while wading the river in just a few hours. 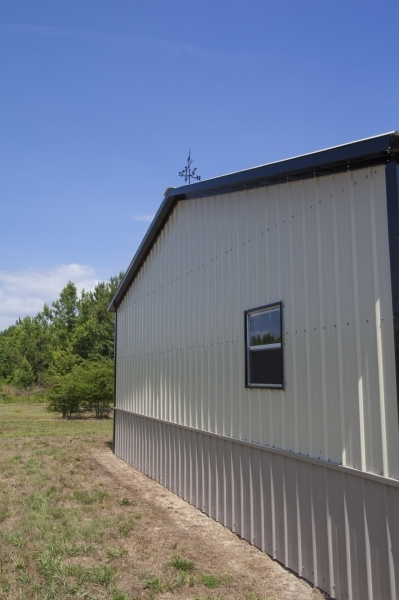 The barn on the property was built in August of 2013. 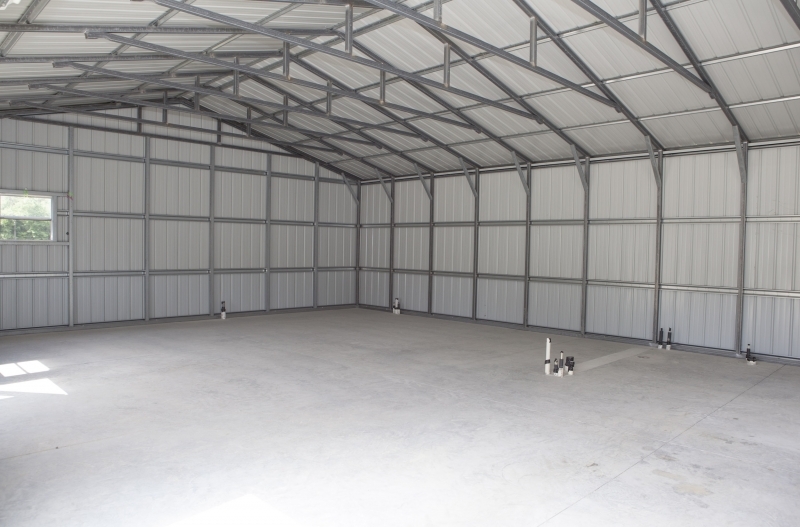 The water and power have been roughed in though the concrete slab. 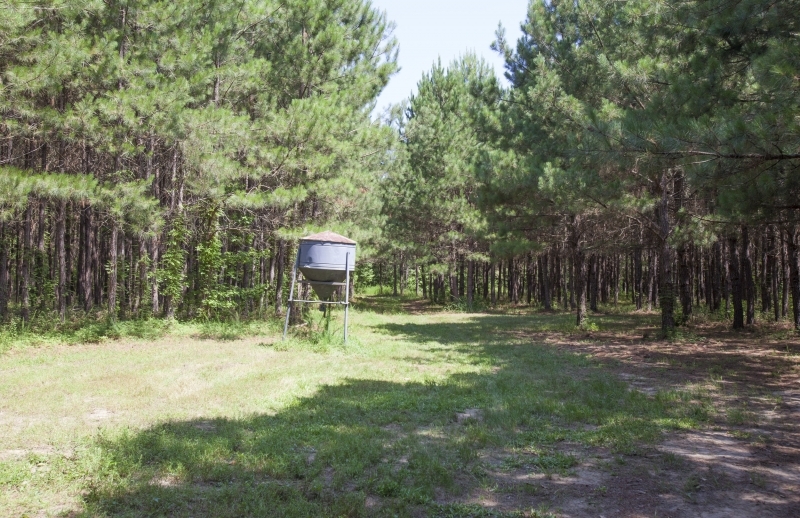 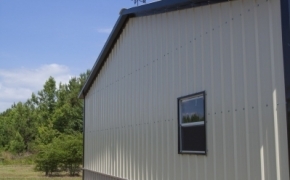 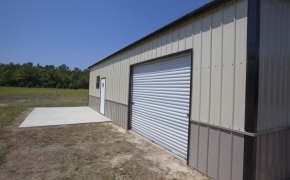 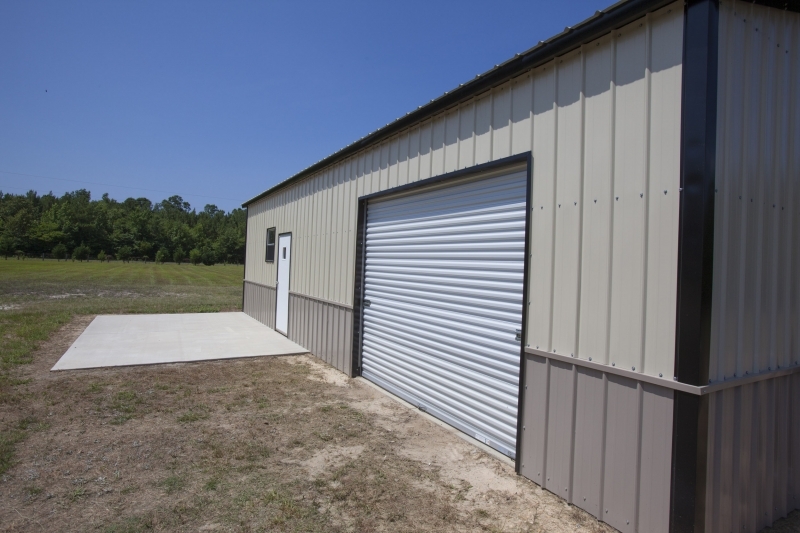 The barn was constructed to be a studio apartment for overnight hunting stays and all permits have been obtaining through the Harnett County health department for septic. 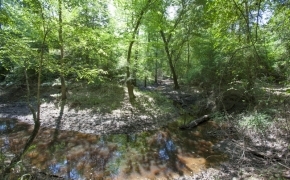 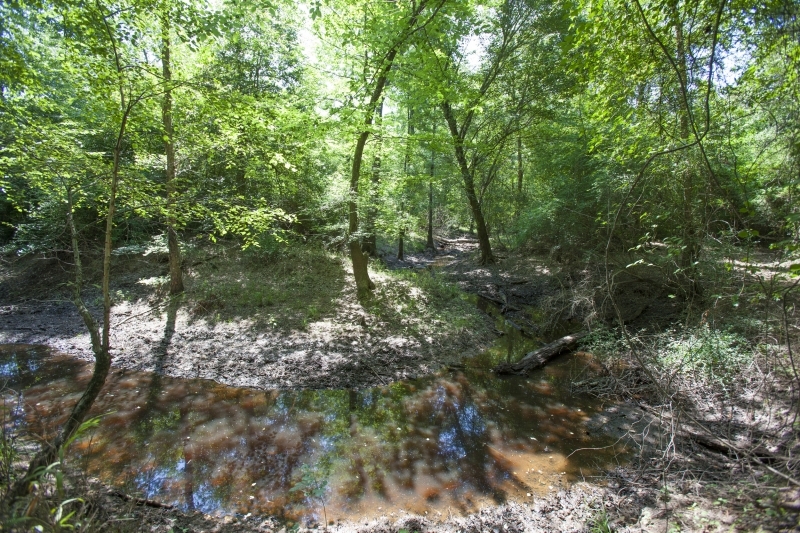 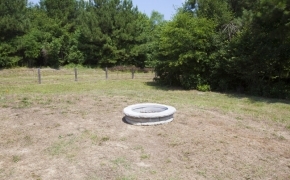 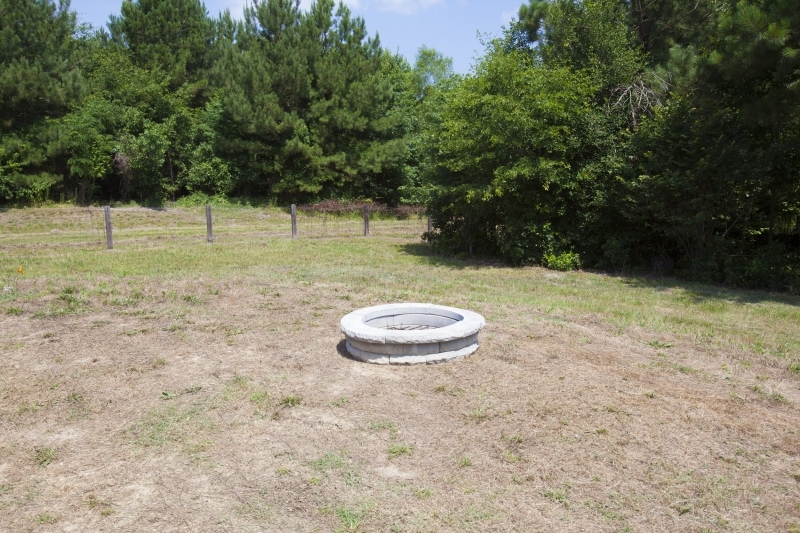 The property holds enough septic filed for at least 5 houses on site with repair areas. 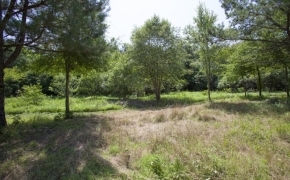 Also the property has been permitted for a 5 bed room home. Many quality big bucks and have been harvested on this land (see photos)!!! 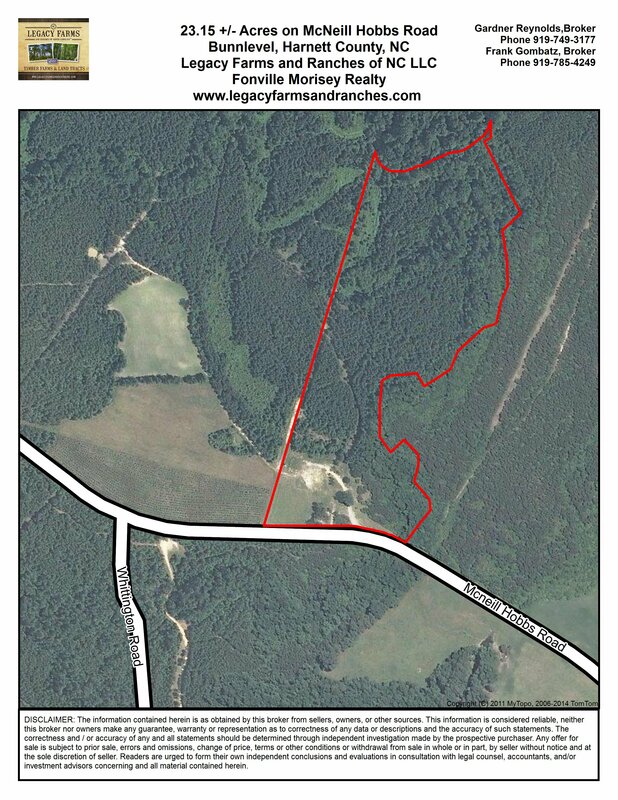 There is potential for additional acreage adjacent to this farm as well. 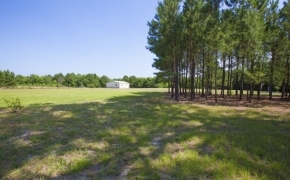 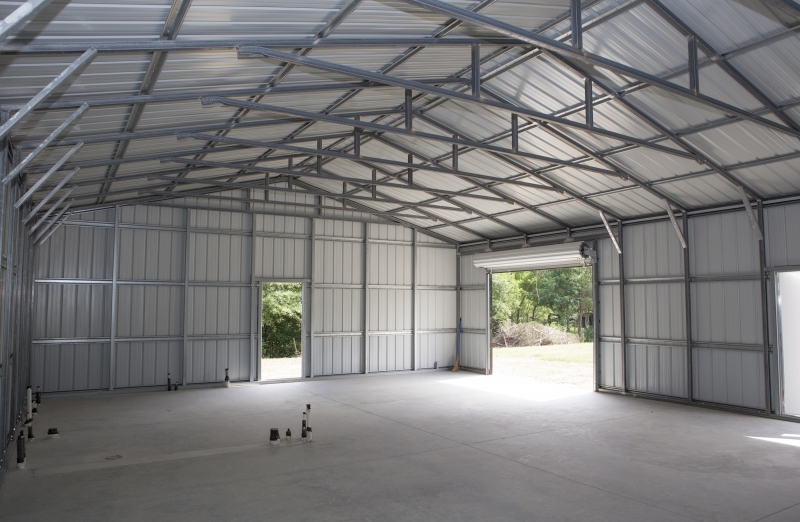 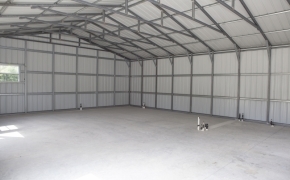 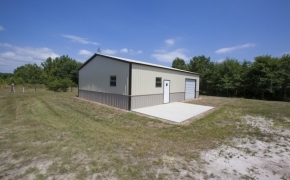 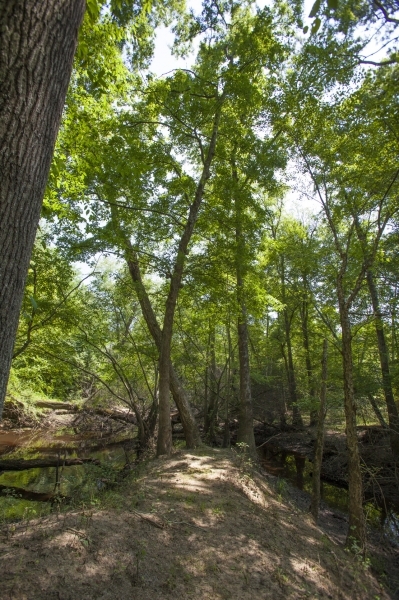 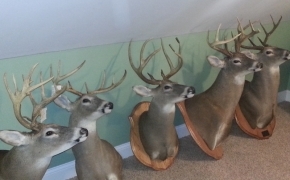 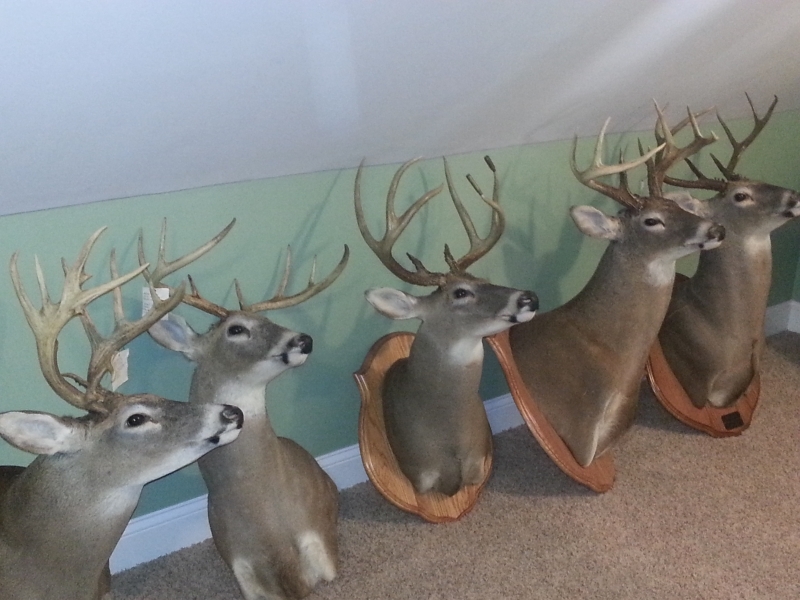 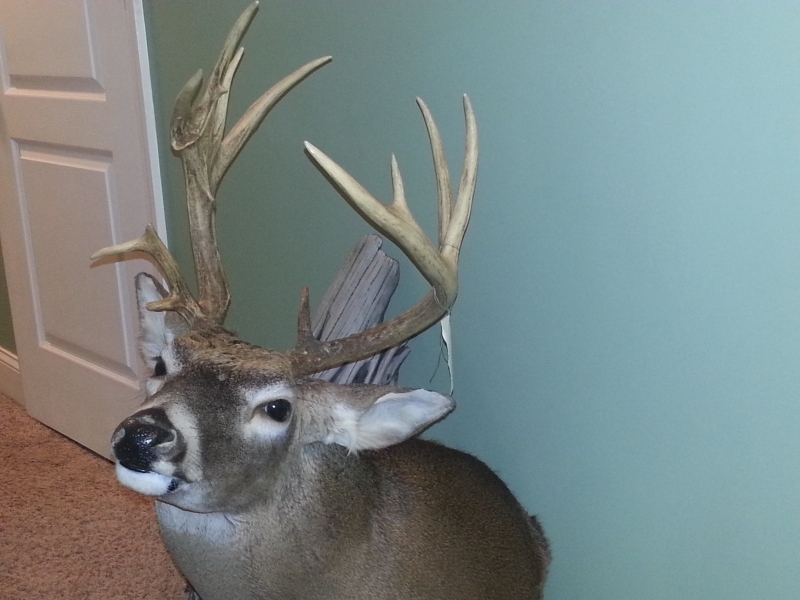 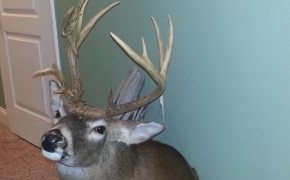 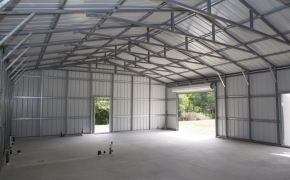 Perfect setting for the ultimate deer camp at an affordable price!